Blackresin recommends the amount of Shilajit for general use and to maintain peak health is around 300-500Mg. – a rice to a pea-sized portion per day. Wait approximately a 6-8 week period for the effects to be noticed. Start off with 300Mg per day and then add an additional 100Mg per day until you achieve the desired effects. 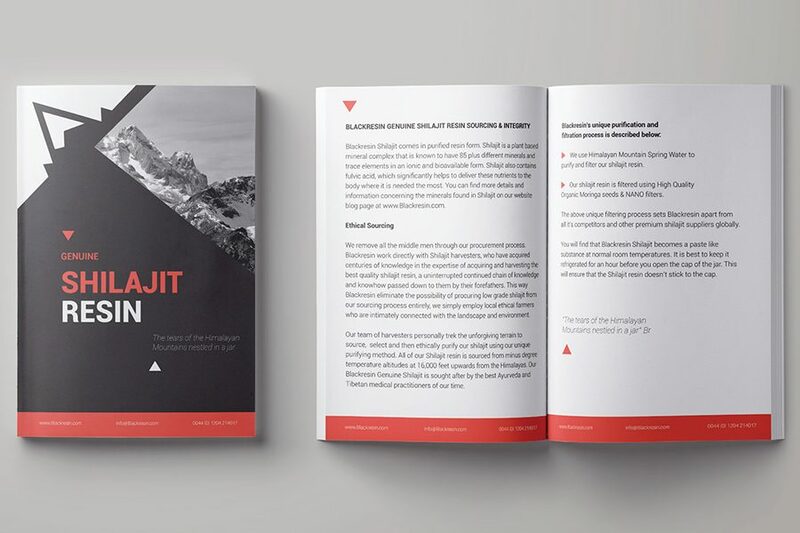 Its vital that you know how to test shilajit resin for authenticity, as only 1% of the Global marketed products labelled shilajit are as what they claim to be. Sadly most are of inferior in quality, have other mineral fillers in them or are mummyo products claiming to be pure Shilajit Resin, duping the untrained novice. So Why So Many Fake Shilajit Resin Products? Quite simply, it’s a very rare product, its difficult and very arduous to source, also the filtering process using traditional ethical practices like sun-drying/Steam-drying is time-consuming… Had it been easy and simple to source authentic Shilajit Resin, very few scrupulous sellers would exist or ubiquitous imitations in the marketplace that are so widely available and bought by many unsuspecting users. The graph below showcased by an independent source, reveals just how rare shilajit is in relation to other just as considerably rare commodities, lagging not so far behind Uranium at No 1, taking 3rd position no less on the list of the rarest things to be found on Earth. Rarer and more expensive than saffron, 100 year old balsamic vinegar and the world’s most expensive wine, Château Petrus 82 for all the connoisseurs of wine out there. Blackresin have put in place strict barriers of entry to remove scrupulous middlemen throughout our shilajit procurement process. We work directly and diligently with seasoned Shilajit harvesters, who have acquired specialist knowledge and expertise in the art of sourcing and purifying the best quality shilajit resin, its an uninterrupted chain of knowledge and know-how, passed down to them by their forefathers. This way we have eliminated the possibility of procuring low-grade shilajit from our sourcing process, we simply rely upon the expertise of and employ local ethical harvesters renowned for their reputation by Ayurvedic practitioners for being intimately connected with their landscape, environment and keen eye for harvesting premium grade Shilajit. Our Shilajit is harvested from above 16,000 feet from the Himalayan Mountains & Altai Mountains. It is filtered and purified using the best techniques available in the industry, unmatched globally for its potency and purity. How to Test Shilajit for Authenticity? It should melt in your hand, becoming sticky and gooey. When placed in the fridge- freezer, it will become very hard and shatter like glass when struck with a hard object. 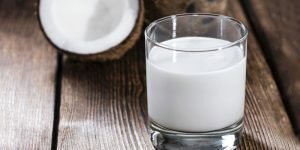 It should dissolves in warm water or warm milk within five minutes without the need to stir it, the milk/water should turn golden or reddish black in colour. It will not set on fire or burn when put to a flame. It will bubble and enlarge while becoming ash. When stretch it will continue like a thread. Shilajit Resin is composed of mainly humic substances, including fulvic acid, they account for around 60% to 80% of the total nutraceutical compound plus some oligoelements including selenium of antiaging properties. The humic substances are the results of degradation of organic matter, mainly vegetal substances, which is the result of the action of many microorganisms. Components are divided operationally in humins, humic acid, and fulvic acids according to their solubility in water at different pH levels. Humins are not soluble in water under any pH condition. 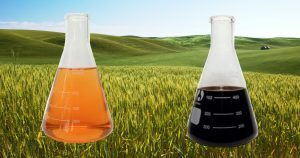 Humic acid is soluble in water under alkaline conditions and has a molecular weight of 5–10 kDa. 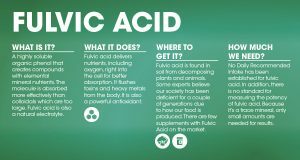 Fulvic acid is soluble in water under different pH conditions, and because of its low molecular weight (around 2 kDa), it is well absorbed in the intestinal tract and eliminated within hours from the body. 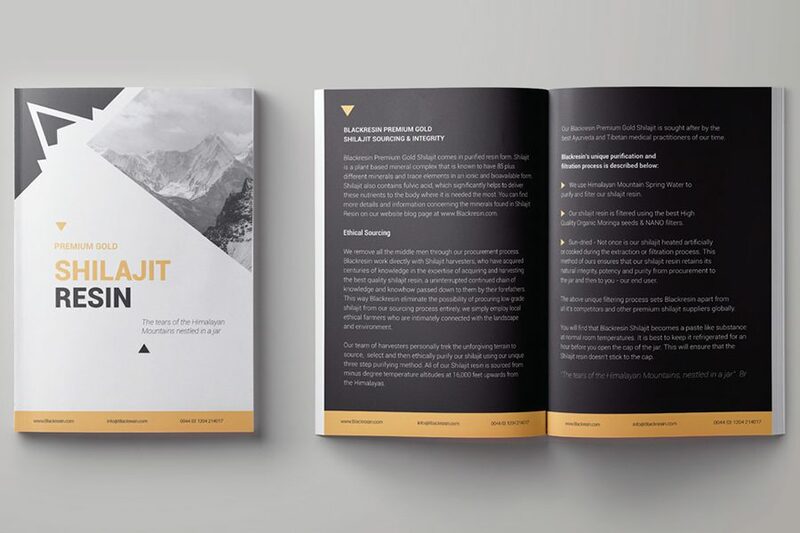 It is likely that the curative properties attributable to shilajit are provided by the significant levels of fulvic acids that shilajit contains, considering that fulvic acid is known by its strong antioxidant actions and likely has systemic effects as complement activator. Recent studies on the composition of Andean Shilajit in Chile have evidenced an ORAC index between 50 and 500 Trolox units/g of material, which is substantially higher than Noni and blueberries (Quinteros et al., unpublished data). In this context, shilajit is a powerful antioxidant phytocomplex.This phytocomplex is known by its properties such as antioxidant, anti-inflammatory, and memory enhancer. Novel investigations indicate that fulvic acid is an antiaggregation factor of tau protein in vitro, which projects fulvic acid as a potential anti-Alzheimer’s disease molecule. Shilajit (Shilajeet, Mumie, Mumijo) has long been attributed with amazing healing properties, thanks to which, it received a well-deserved recognition as the curer of all deaseases. There are many legends describing the incredible healing powers of Shilajit. Ancient physicians such as Razes, Avicenna, Biruni, Muhammad Husain Khan Alyavi, Davud al-Antaky described the use of Shilajit in a variety of ailments – migraine, epilepsy, fractures, dislocations, poliomyelitis, facial paralysis, poisonings, tuberculosis, ulcers, inflammatory diseases, etc. Using Shilajit, as a medicine, has been a practice in eastern medicine for more than 3 thousand years. One of the greatest philosopher known in the wester world Aristotle in the 4th century BC wrote about the healing properties of Shilajit , and how it is possible to check the quality and therapeutic properties of this drug. The treatment of Shilajit , originated in the distant past, it still exists as a traditional method for medicine in Tibet, India, Central Asia, Iran, Afghanistan. Shilajit is written about in ancient manuscripts in Greek, Arabic, Indian, Persian and other languages. The word Mumijo is of Greek origin and means: “preserving the body.” We find a lot of data on Shilajit in the works of scholars of the Middle East and Central Asia. Abu Rahman Beruni, in his “Mineralogy” the largest pharmacologist, physician and philosopher (most doctors in the past were philosophers), Abu Ibn Sina (Avicenna) in the “Canon of Medical Science” (vol. II) noted the excellent action of Shilajit with angina, cough, hemoptysis from the lung, diseases of the liver, stomach, heart. In the purulent inflammation of the middle ear, Avicenna prescribed 0.035 grams of Shilajit with rose oil or grape juice, for gastrointestinal diseases – 0.19 g with lentil or silk broth, and with bleeding from the lungs – 0.1 g s strong wine drink ,. In addition, Avicenna advised daily Shilajit intake for urine and bladder disease, and also for a scorpion sting or alcohol poisoning. Ancient doctors appointed Shilajit, mostly in a mixture with different substances, this is no suprise as Shilajit works amazingly in its role as a natural keylater (carrier). Aristotle recommended it together with grape juice, honey or camphor. Avicenna recommended it with marjoram juice, rose oil and other vegetable oils for rubbing. Abukar Rabi al’ Bukharon in a book studying the art of healing (960) recommended using Shilajit with honey (like our Nutrioney product). 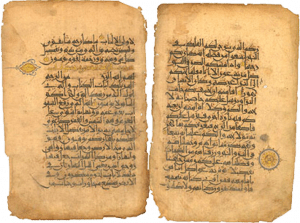 In the Lazzatul-niso treatise on obstetrics, gynecology, sexual hygiene and sexology, he described the ability of the Shilajit to improve sexual function. Data on Shilajit is given by Muhammad Husain (1271), Muhammad Mumin (1273), Daud Ad-Daire Antoki (1302) and others. The interest in Shilajit in modern times is not lost to us. Muhammad Arzani (1735) describes the use of Shilajit for healing wounds, contusions, fractures in a mixture with rose oil or wine. Muhammad Hussein Shirazi (1762) in the treatise “Mahzan-ul-adwiya” (“Treasury of medicines”) notes the effectiveness of Shilajit in women’s diseases, diseases of the cardiovascular, nervous system, and especially the gastrointestinal tract; at fractures, traumas, purulent diseases. 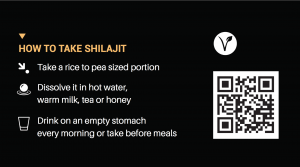 Recommends Shilajit with peach butter, cucumber juice, dandelion juice, egg yolks. Quite detailed information about Shilajit can be found in the book “The Form of Climates” by Alkhakim Muhammad Husayn Khan Alyavi “Mahzanul-Adwiya”. In ancient times, Tsar Faridun lived in Iran. Once several of his commanders went hunting. One of the hunters tracked down the gazelle and put an arrow into it. The arrow pierced the back of the animal, but the gazelle did not fall and began to run away. The second arrow hit him in the leg. The heavily wounded gazelle nevertheless reached the cave in the rocky mountain and disappeared into it. The hunter tried to find him, but without success. A week later, the hunters caught the same gazelle with an arrow sticking out of the back – he was eating grass near the cave, as if nothing had happened to him. He was caught alive, examined. The places of injury were smeared with some black waxy substance. Entering the cave, the hunters found the same substance, collected it and gave it to the king. Faridun ordered the wise men to study the substance, to find out what properties it possesses. The scientists examined the cave and reported: some black mass seeps from the cracks of rocks, this substance is licked by animals and birds peck at it, healing their diseases and wounds, especially injuries and fractures. Faridun ordered to put a sentry near the cave. The entrance was laid with a large stone, opened once a year, collected the accumulated Shilajit and sent to the royal treasury. Al’ Komuz Mukhy (1795) describes the use of Shilajit with armenian clay, saffron, egg yolk. Khodikhai Hussein (1857) describes in detail the preparation of mixtures of Shilajit with different broths in a water bath. 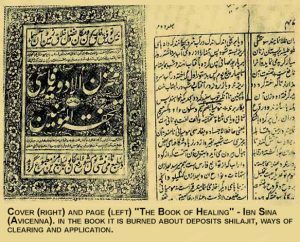 Sadiq Ali Razavi (1885) points out the effectiveness of Shilajit in allergic, inflammatory diseases: inflammation of the mammary glands, bronchial asthma, trauma, liver, stomach, urinary tract, male and female infertility, and also with bites of poisonous insects. He prescribed the drug in pure form (Shilajit Resin) or in a mixture with honey (Nutrioney), pink or peach butter, cow fat. Mumiyo (Shilajit) is a word of Greek origin and means “preserving the body”. There is an Arabic name for this medication – “hafisal’ ajssod,” which translates the same way. There are other names. The Arabs call the “arakul jabal,” that is, the mountain sweat. In Burma it is called “chao-tui” (the blood of the mountain); in Tibetan, in Mongolian – “brag-shun”, “barakshaun” (rock juice, mountain digested); in India they call it – “shalajidi”. In Siberia and Buryatia, in the Altai Shilajit is called “barakhshin” (mountain oil, stone oil). Some authors, says Muhammad Husayn-khan Alyavi (1857), argue that the Shilajit, like wax, softens and melts, so it was called mumi-oyin (mum – wax or soft, Oyin – the name of the village in Iran, where it was found). Giyasaddin ibn Jalaladdin, in a treatise written in Persian, also reports that in Iran the source of the Mumijo (Shilajit) is located near the town of Ojin. It is assumed that from the combination of the words mum (soft) and the name of the town Oyin, the name mum-oyin was formed. Beruni points out that in was found in Iran, near a cave is located in the village of Abin. He also used the name Mumijo, i.e., the Abin wax (mum-abin). Beruni writes: “Shilajit is brought from the region of Mach; it looks like resin. ” This substance, according to Beruni’s conclusion, is gum like “flowing from the stone in the mountains”. Different people use different names for this natural medicine: in Turkmenistan – “mumnogai”, in Tajikistan – “zogh, asil, cue”. The peoples of the East, in particular the Uzbeks, used the name Mumijo (or mumiyoi) from their ancient heritage, often the word “asil” was added to this name, which means the best. In modern times the phrase Mumijo-asil has become the most common use of for the name for Shilajit. #Mix ingredients and drink immediately! 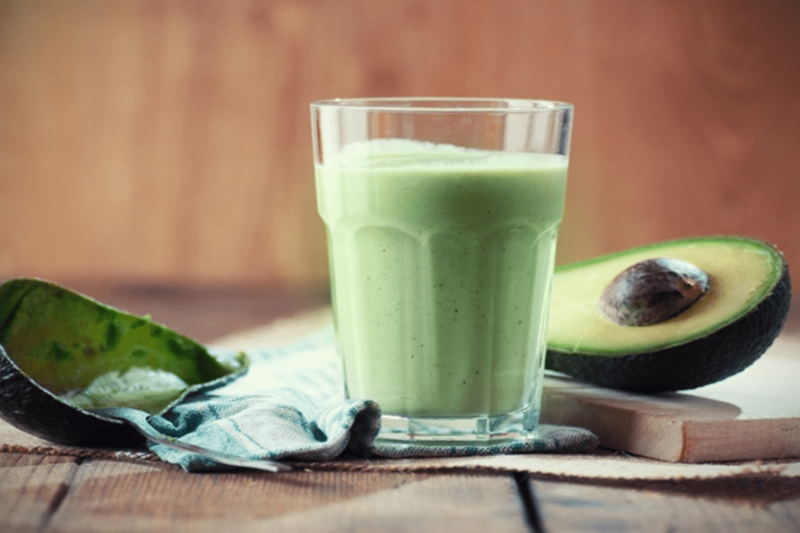 #Blend all ingredients together and drink up! 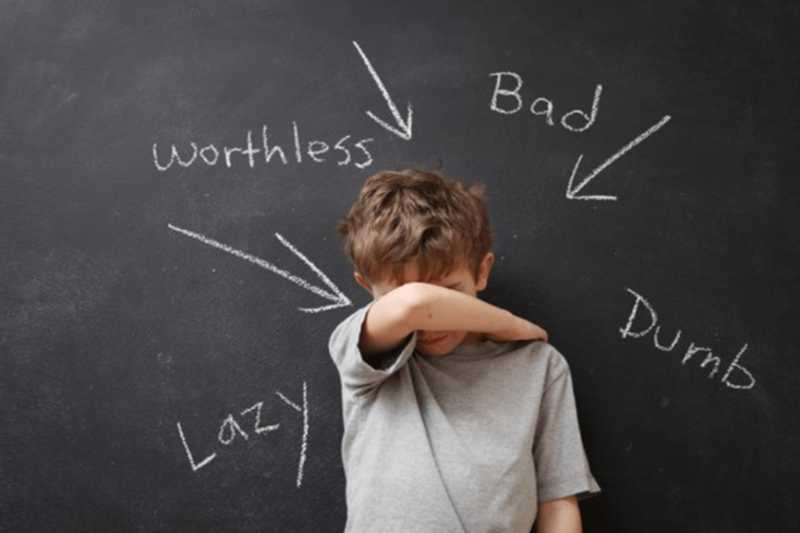 As parents, we know that ADHD is a disorder and not a disease. Many of us are at our wit’s end with our children’s lack of focus in school and difficulty in completing homework. A student with ADHD can derail the most experienced teacher’s class, causing daily disruption. Shilajit Resin may work wonders for students that just can’t pay attention or sit still long enough to complete their lessons. It works just as well for adults. 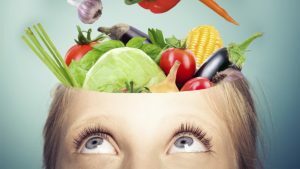 Also, consider the tips provided in this video by Dr John Axe to learn more about supplements for ADHD. There are several varieties of natural medicines for different health purposes in our contemporary world, amongst all of these Pure Shilajit resin is known to be one of the most effective remedies to prop up the Immune System. It is interesting to note that pure Shilajit resin has a better immune-modulatory effect than modern and expensive medicines. 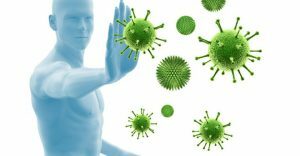 Immune System is simply referred to as the body’s ability to resist the impact of infection or foreign organisms and substances, which may be capable of causing a disease. This protective ability of the body sometimes decreases or increases according to one’s health condition. When it decreases, the person is recommended to drink immune modulators (substances that increases Immune System to a normal level). There are several factors that result to a low Immune System, some of which includes serious diseases, poisoning, filthy environment, poor nutritional habits, regular stress, untreated avitaminosis etc. For any of the conditions mentioned above, you should drink a Shilajit resin based beverage to enhance your Immune System and prevent the progression of the disease. A cell-mediated Immune System, which produces T-lymphocytes protecting cells from virus invasion. A human immune system, which produces the B-lymphocytes causing “devouring” of phagocytic cells or cells recognized by the body as foreign. 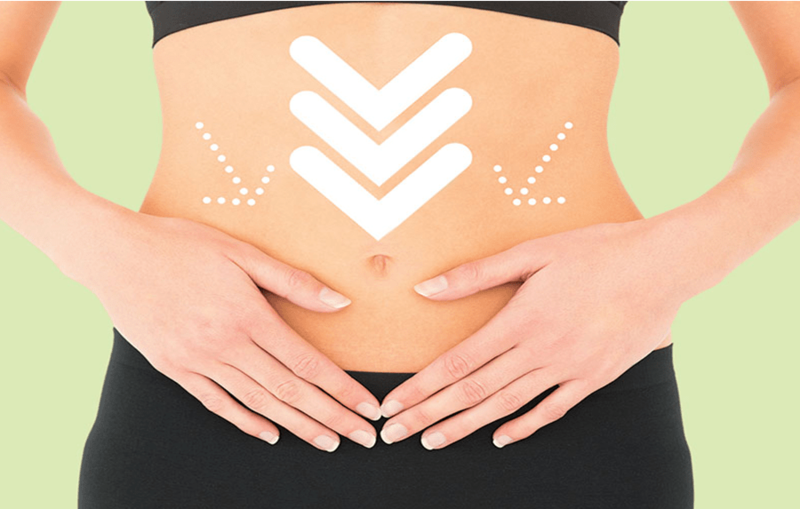 The correction of the immune system is aimed at normalizing the work of the whole body. A weakened immune system can be recovered in this way only. There are several clear signs to recognize a depression or decrease of the Immune System which are frequent colds and infectious diseases (SARS, acute respiratory infections, flu, etc. 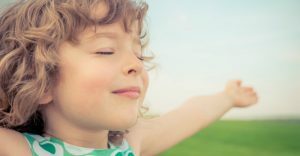 ), the development of bronchitis, sinusitis, skin ulcers such as boils, as well as easily developed cystitis; any allergic reactions signifies a disturbance in the work of the immune capability; increased lymph nodes or spleen; autoimmune disease – scleroderma, thyroiditis, rheumatoid arthritis, myasthenia gravis, toxic goiter, lupus, etc. All the features above are signs of a reduced Immune System and should not be ignored. Since the ability of the immune system to recover by itself is a rare exception, the immune system needs help with external treatment. Every morning, on an empty stomach, dissolve 200 milligrams of Shilajit resin in a tablespoon of water and drink it. Do not eat for an hour. Make a five-day break after 10 days of the treatment. The course should be repeated, take the Shilajit resin not only in the morning with water, but also in the evening. Take 20 milligrams of Shilajit resin with a table spoon of honey in the evening. After the course of 10 days, make a pause for 5 days again, and then start taking Shilajit resin according to the first chart. Dilute 5 grams of the Shilajit resin until you get a pasty substance, then mix it with a half-liter jar of honey and knead thoroughly. 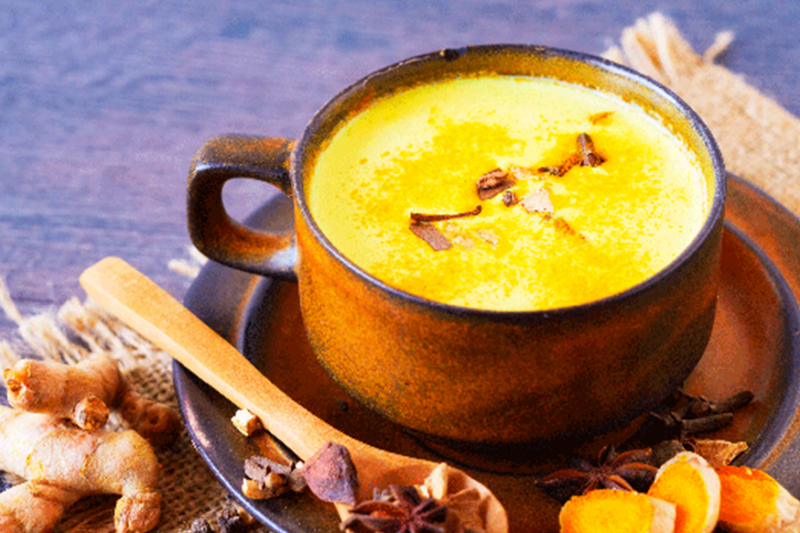 Store this substance in the fridge and take a tablespoon of it three times a day. Children may be treated with this recipe as well, but if the child is small, he/she should take only a teaspoon or even a half of a teaspoon of the medicine daily. 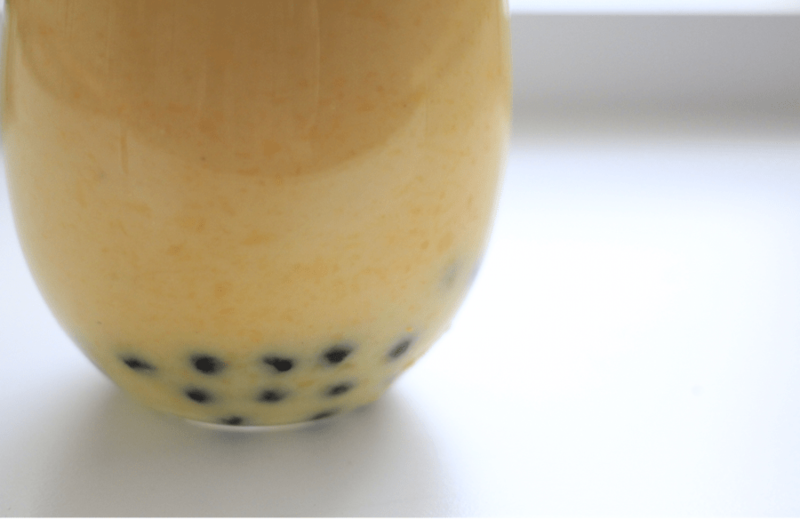 In a glass of hot (not boiling) water, stir one tablespoon of honey and one table spoon of pomegranate or plum juice, dissolve 200 milligrams of Shilajit resinin this solution, 100 milligrams of slightly warmed, black seed oil and 1 tablespoon of finely grounded roots of orchids, mix & shake well. Your medicine is ready. Drink half of a cup, twice a day. Drink 200 milligrams of the Shilajit resin, dissolved in a glass of water, in the morning, on an empty stomach. You may take a break after 10 or 20 days of the treatment. We only recommend those who have been using Shilajit resin for extended periods of time to continue without a break. Get the juice of three freshly squeezed lemons, add 100 ml of finely poundedthree year old aloe, then dissolve 0.5 grams of Shilajit Resin in it. The medicine is usually in a slimy form. Drink a tablespoon three times a day. If there is a seasonal flu epidemic in your area, you can protect yourself from possible infection. Dissolve 0.1 gram of the Shilajit resin in 60 ml of boiled water and drink a tablespoon three times a day. Dissolve Pure Shilajit resin in water, until the mixture gets the tea-like color. 50 milligrams of the mixture should be taken 2-3 times a day. Elderly people should use the Shilajit resin with caution. If adverse side effects are noticed, the treatment should be stopped immediately. Oooze on Premium Gold Grade Shilajit Resin. Himalayan Mountains.